Shamanism traditional form of healing using Medicine of the Plant Spirit, which brings us into balance, harmony and help us to find our own Shaman path! 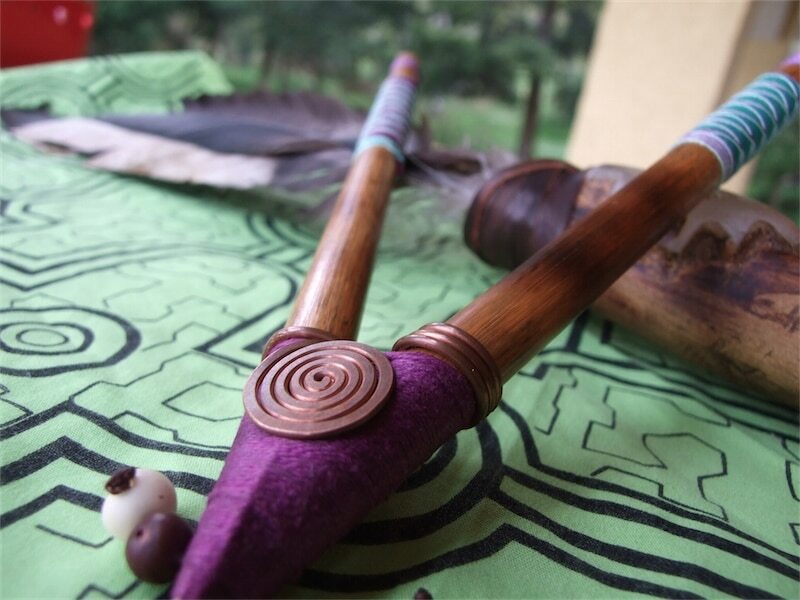 Shamanic Reiki Healing draws its foundations from concepts of shamanic journeying and channeling the living energy to create healing techniques that are powerful and effective. Treatment involves chakra healing techniques, the use of stones and quartz crystals as well as herbs and oils. The Shamanic Reiki energy, together with crystals, helps increase the flow of spiritual energy, thereby regaining the balance that was lost. Is 5G safe for our health? Collagen – what is it and what is its function? DISTANCE HEALING – How it works ?